Two of music's strongest women sharing the stage together? How AMAZING would that be on tour? 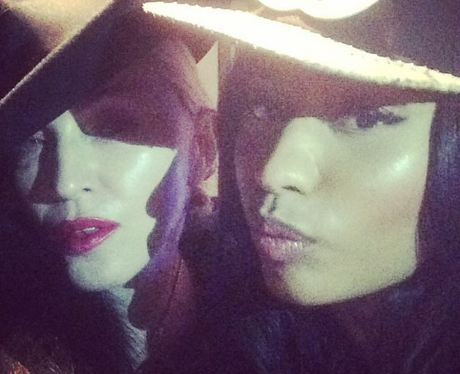 WATCH: B**** It's Madonna! From 'Vogue' To Kissing Michael Jackson - The Full Carpool Is AMAZING!